STARKVILLE, Miss. -- Riders involved in the Mississippi State University therapeutic riding program will demonstrate their skills in a special event April 19 at the Mississippi Horse Park. 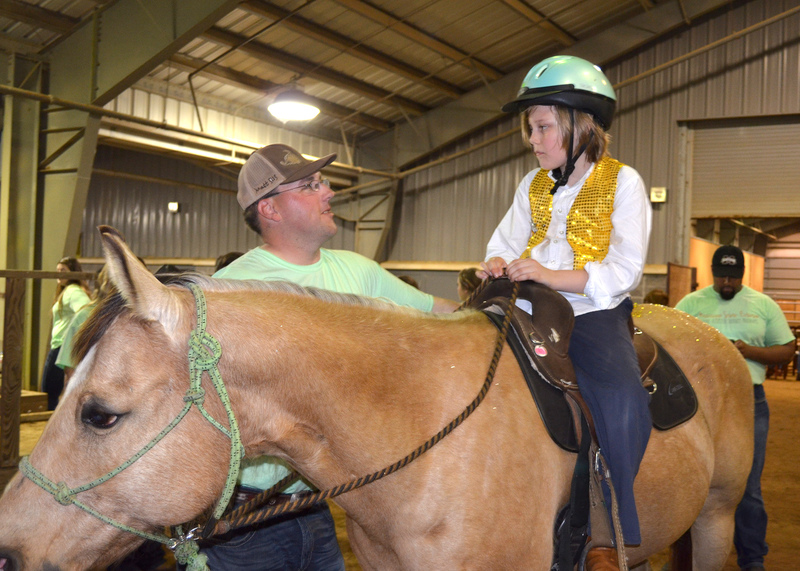 About 46 riders will take part in the second annual Therapeutic Riding Expo, which begins at 6 p.m. The horse park is south of Starkville at 869 East Poorhouse Road. The event is free and open to the public. 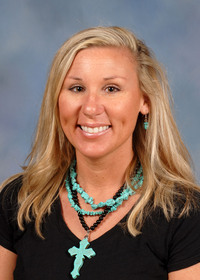 Cassie Brunson, coordinator of the MSU Extension Service Therapeutic Riding and Activity Center, said these annual events showcase the riders and the many volunteers involved in the program throughout the year. “This exhibition gives families and friends the opportunity to see what our riders have learned,” Brunson said. “Our riders will enjoy demonstrating their skills as they navigate an obstacle course to music in the large arena. Kappa Omicron Nu fraternity will assist in the MSU Extension riding expo. The fraternity will be collecting voluntary donations for MSU’s T.K. Martin Center for Technology and Disability. The Therapeutic Riding and Activity Center is located at the 4-H Elizabeth A. Howard arena, 806 West Churchill Road in West Point, on property donated by Jimmy Bryan. The arena was donated by Tommy and Brenda Howard. For more information on the MSU therapeutic riding program, contact Brunson at cbrunson@humansci.msstate.edu.